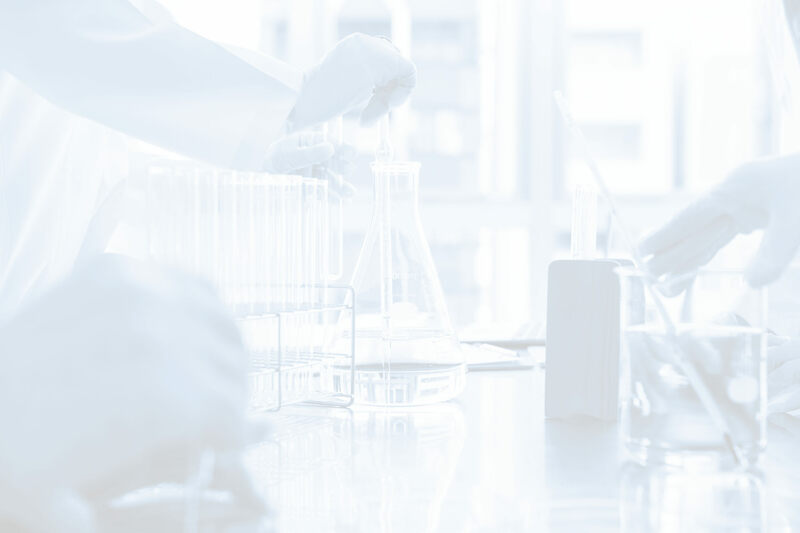 Since 2007, JCM MED manufactures and offers to the trade industry medical devices related with intravenous therapy. by offering single use devices at the best quality / price ratio. 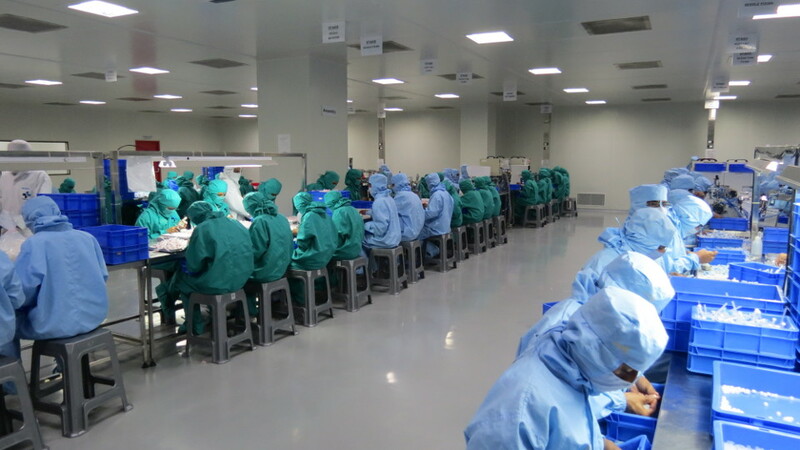 At JCM MED, we manufacture our sterile devices in different parts of the world. 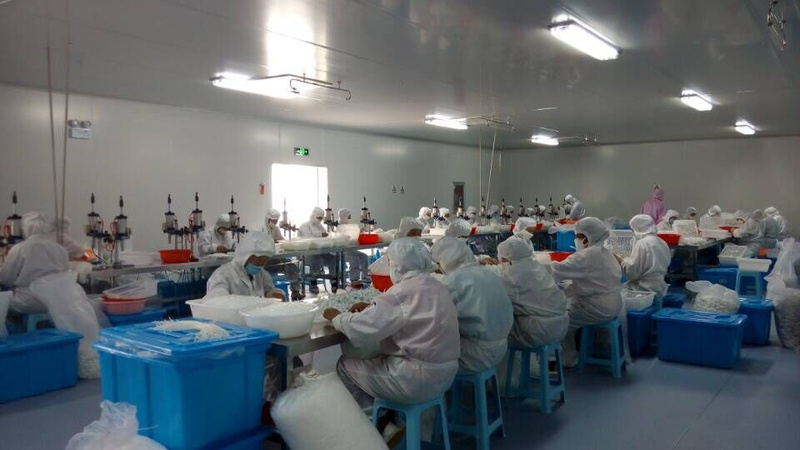 We regularly carry out audits of the Quality Management system and of the manufacturing premises, so that to ensure that the products are best manufactured in those locations. The QM System is certified against the ISO 13485 standard and all our sterile devices are CE marked. 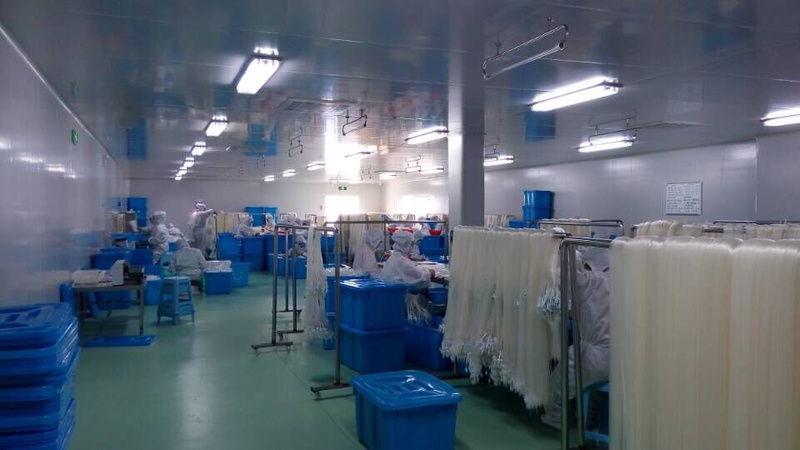 The products are manufactured in ISO-7 and ISO-8 class clean rooms. 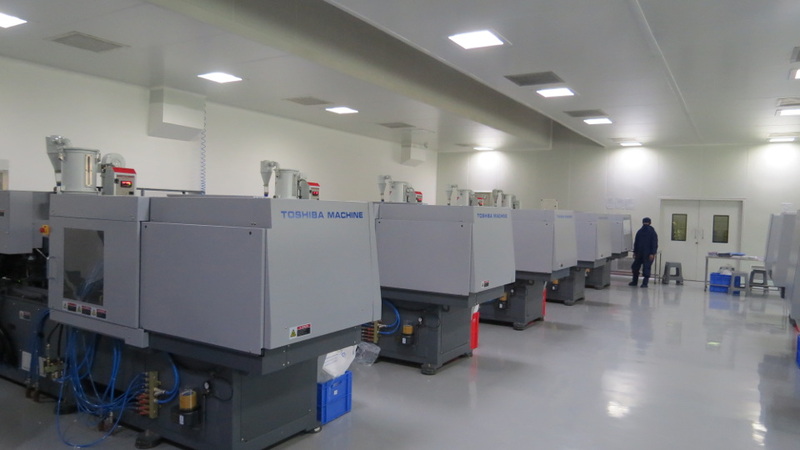 JCM MED is based in France and its sister company , JCM MED Limited is located in Hong Kong. © 2019 JCM MED. All Rights Reserved.